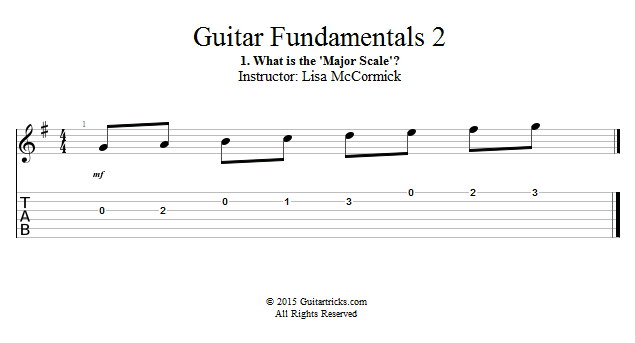 Guitar Lessons: What is the 'Major Scale'? 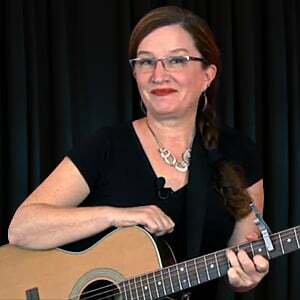 The Major Scale is an essential building block in music. In this set of lessons, you'll learn all about it, plus the magic formula for how to play any major scale you want!